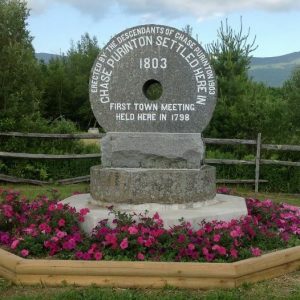 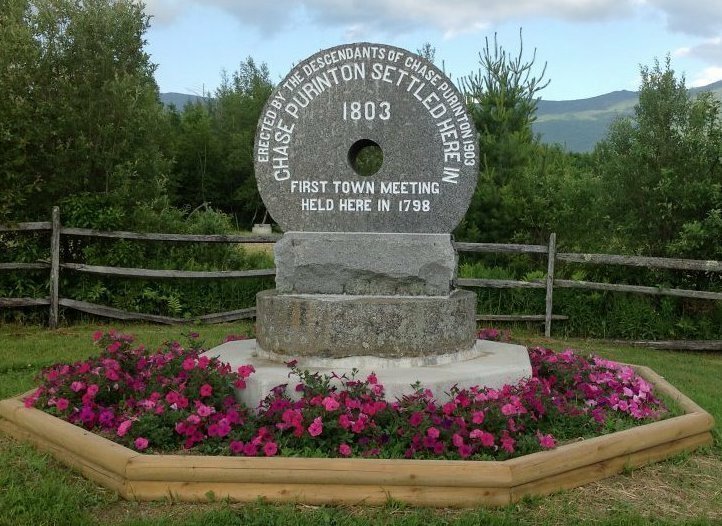 Chase Purinton moved to Vermont in 1803 settling on a hillside farm. 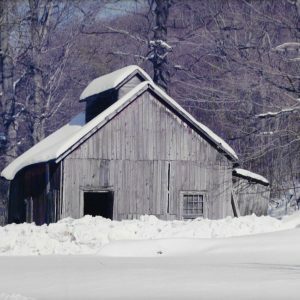 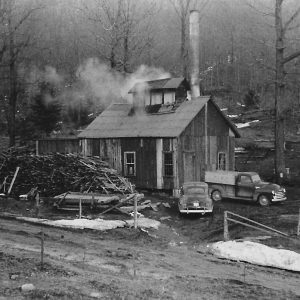 For generations, the Purinton family produced maple syrup on their farms in Lincoln and Bristol, Vermont. 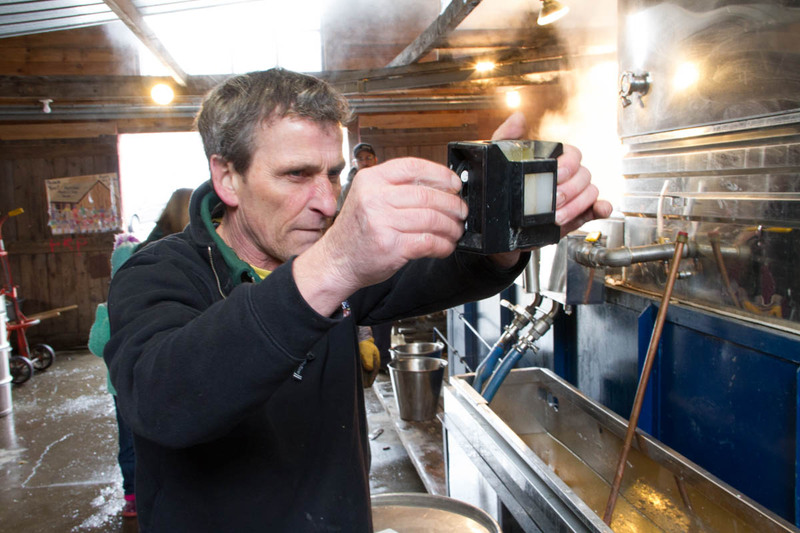 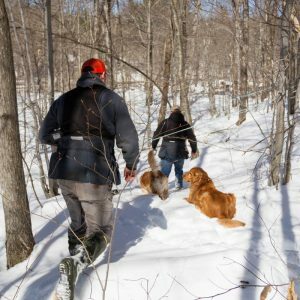 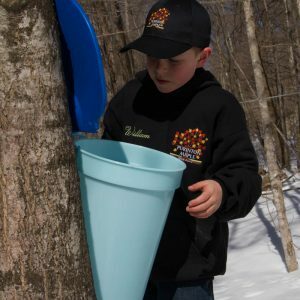 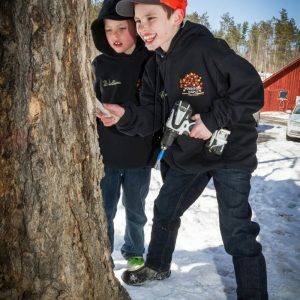 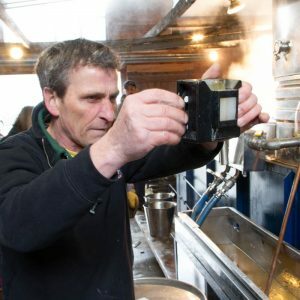 Peter Purinton (descendent of Chase) fell in love with being outside and had a genuine passion for making maple syrup as he learned the process from his father Robert. 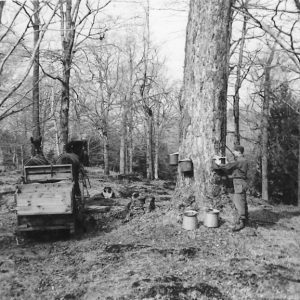 In 1962, at the age of six, Peter tapped eight sugar maple trees with his older brothers. 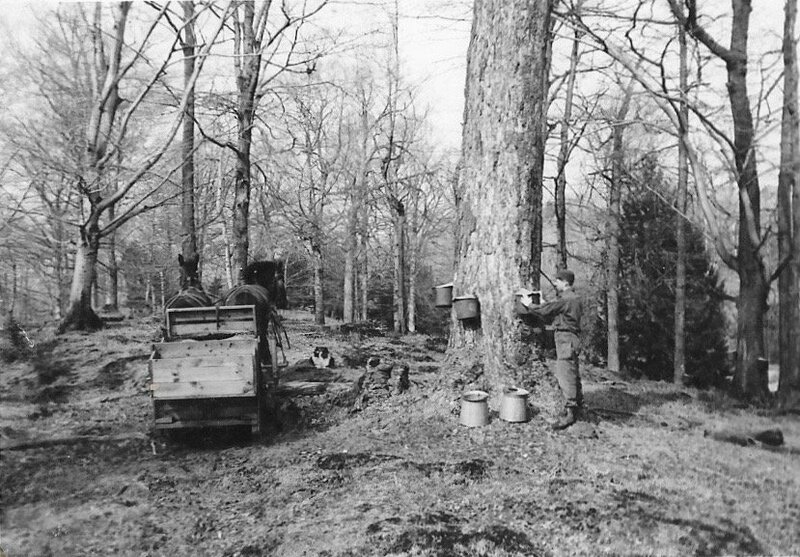 Little by little, Peter kept growing and advancing his sugaring operation. 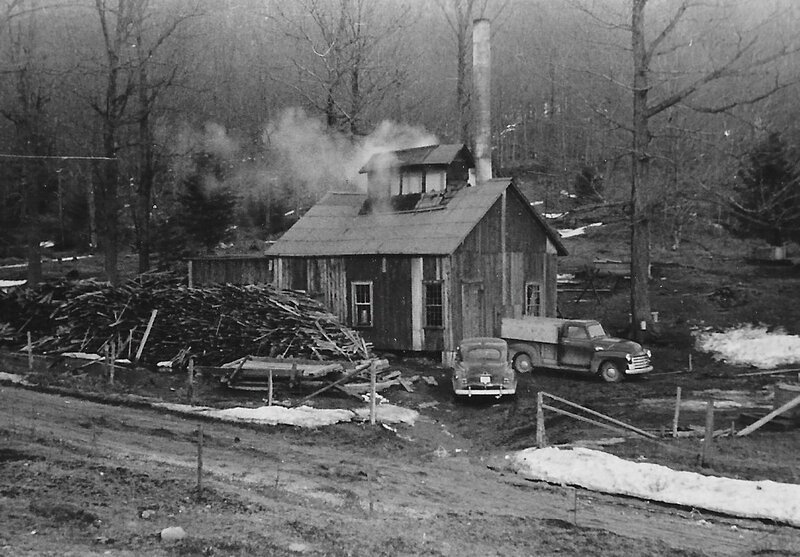 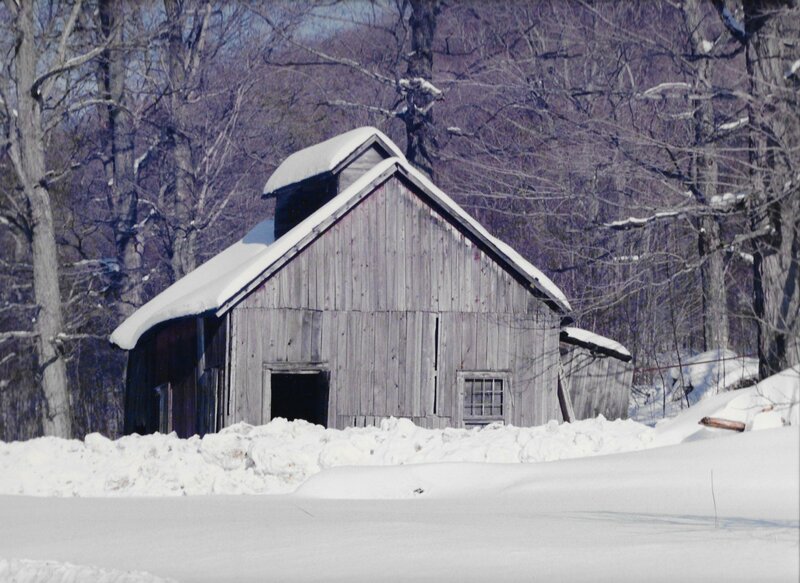 In 1979, Peter moved to Huntington where he purchased a sugarbush from the Jaques family. 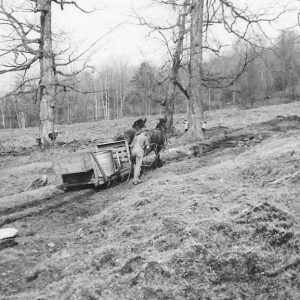 Peter transformed the 10,000 bucket operation into a tubing system. With one vision in mind, Peter worked hard to maintain a maple forest that was sustainable for generations. 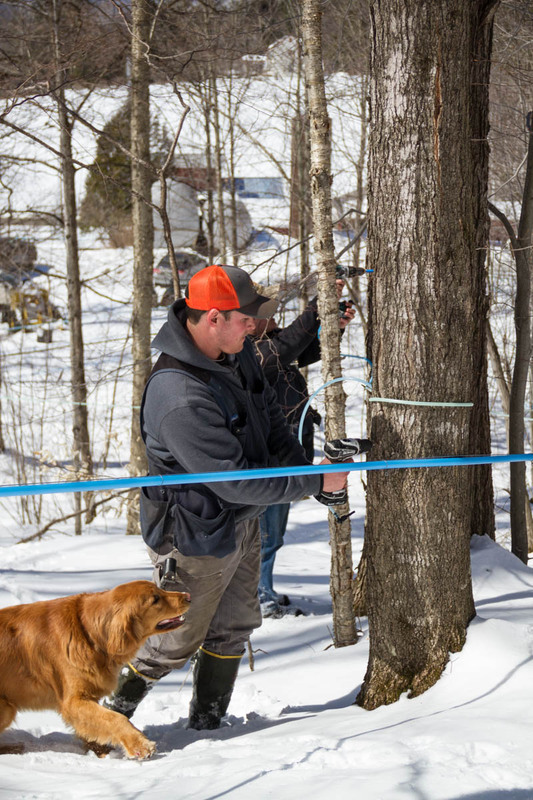 Today, Peter and Carla Purinton tap 17,000 sugar maple trees on 350 acres of farmland. 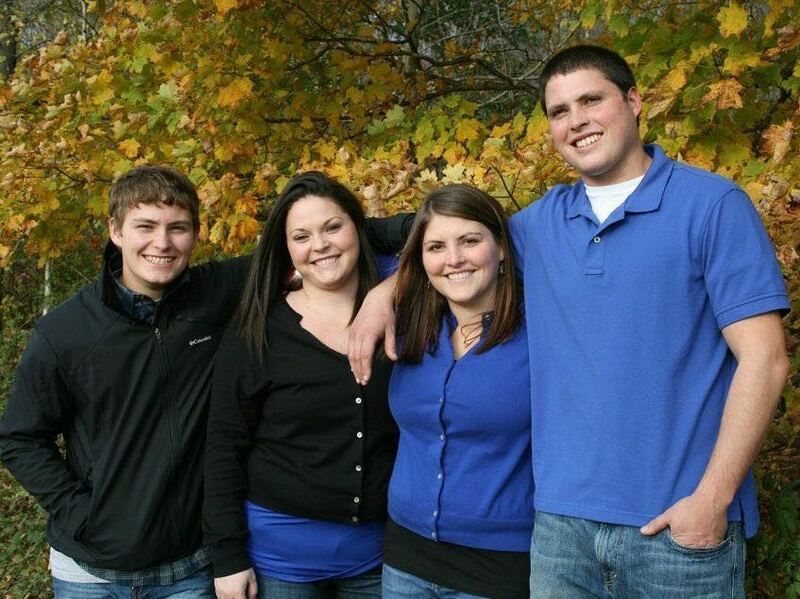 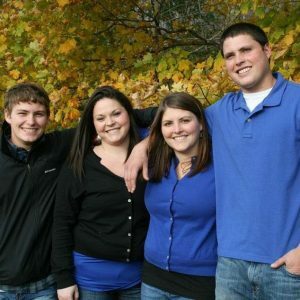 The next generation of Purinton children includes Jennifer Purinton Randall, Brittany Purinton, Cody Purinton, Austin Purinton, son-in-law Jed Randall, grandchildren, and dogs. 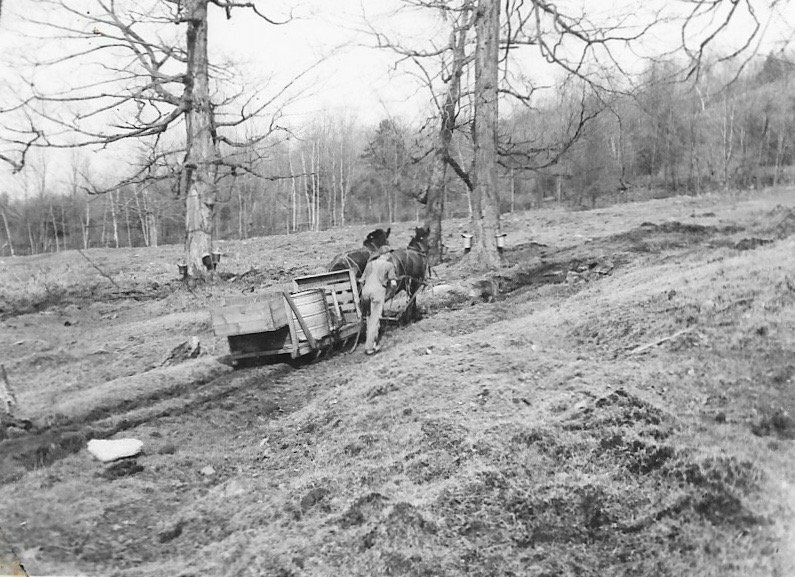 Today the next generation children work together with Peter and Carla to maintain the farm. 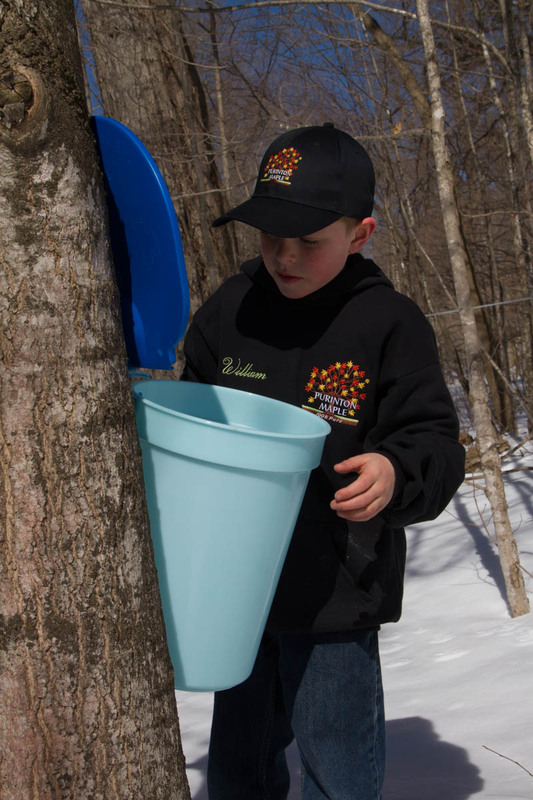 The Purinton’s have expanded their products offerings from only maple syrup to maple sugar, maple candy, maple cotton candy and more! 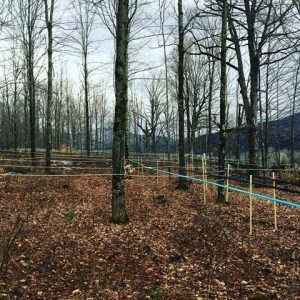 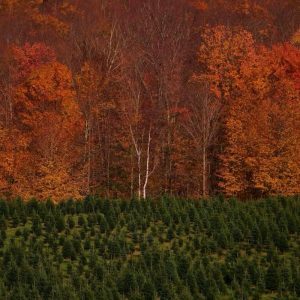 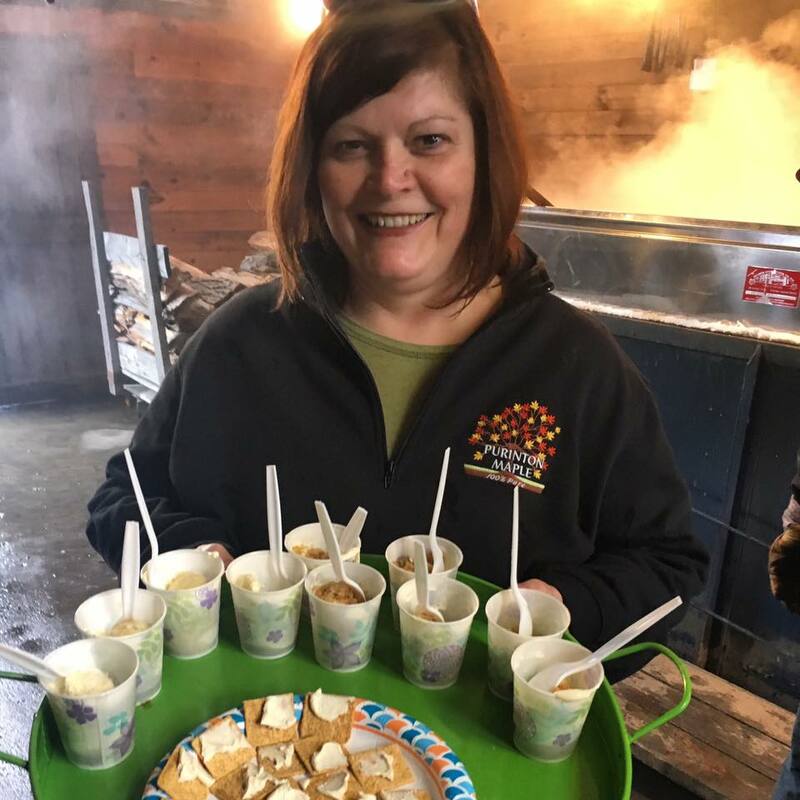 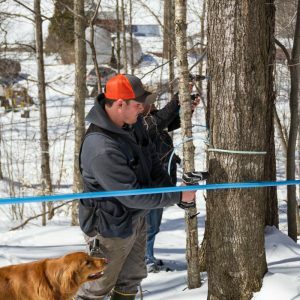 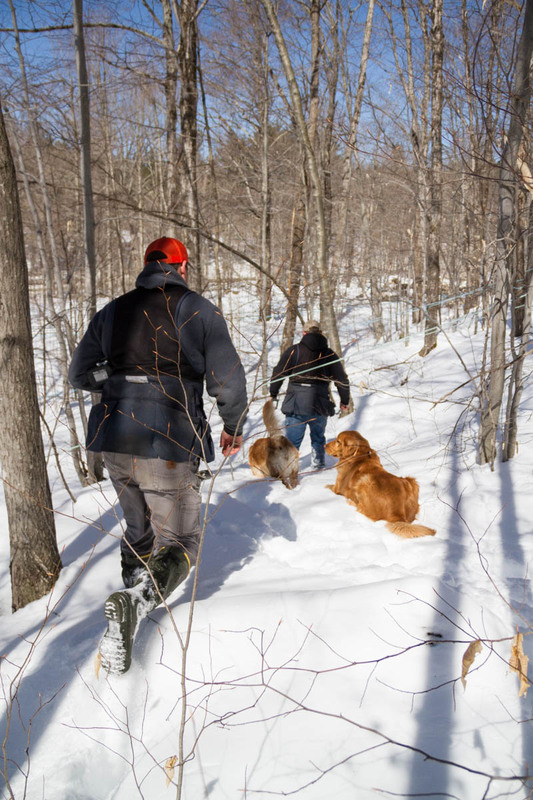 At Purinton Maple, our passion is promoting the benefits of Vermont pure maple syrup. 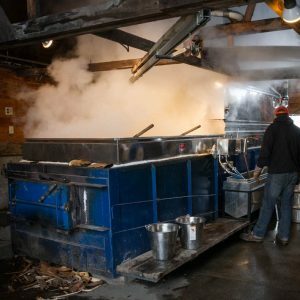 We have over 50 years of experience maple sugaring and pride ourselves in making the best maple syrup. 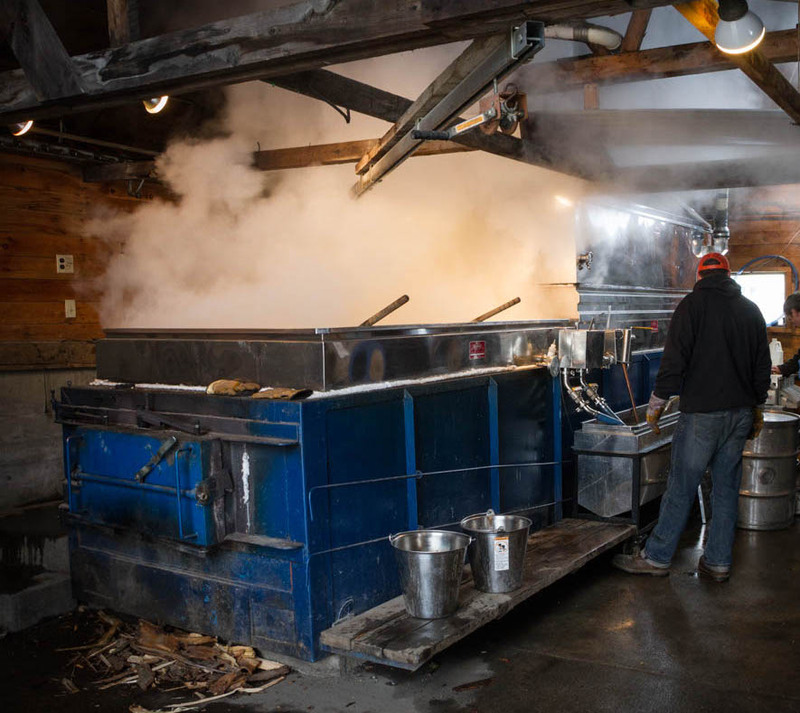 Our passion for making maple syrup led us to help other maple producers by distributing Leader Evaporator maple equipment & supplies. 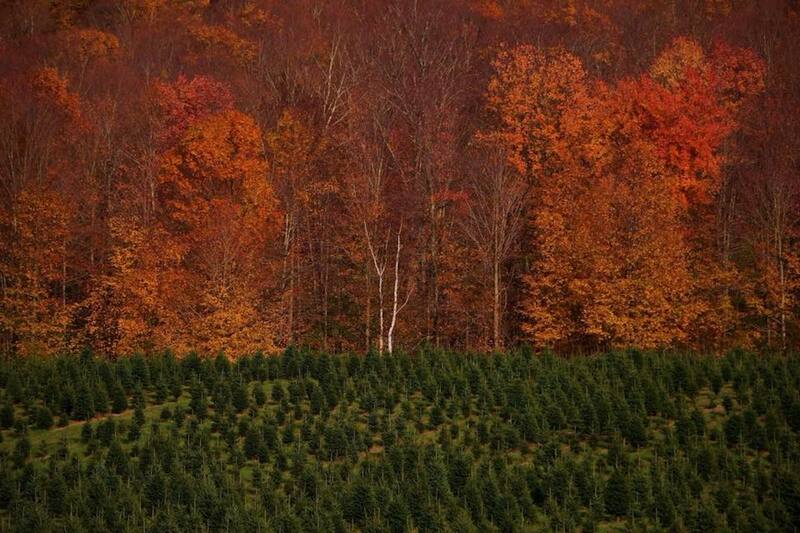 Our farm is also the home to a choose & cut Christmas tree operation.